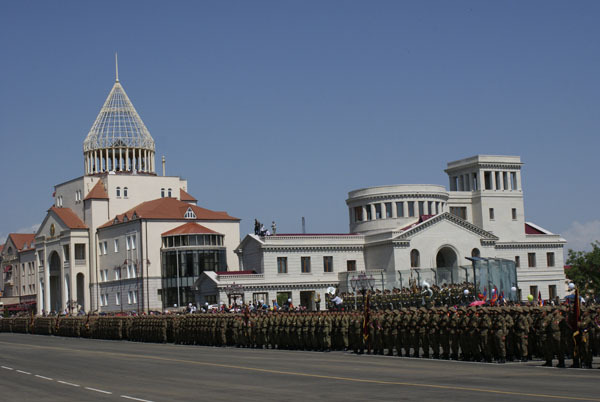 On February 15th in the park “Victory” (Haghtanak) of Yerevan the 23rd anniversary of the withdrawal of the Soviet troops from Afghanistan was celebrated. The function’s participants marched through the Honour Path and lay a wreath on the memorial to the perished in the war. 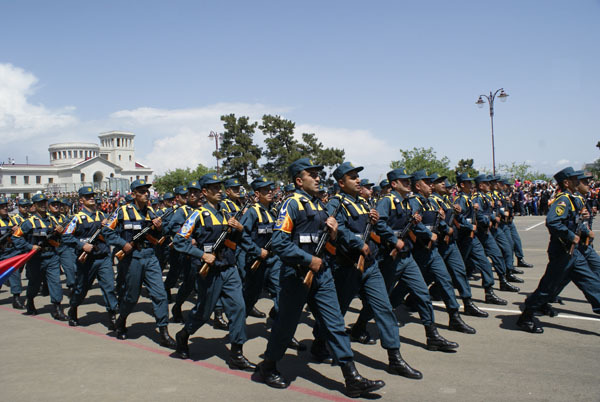 Head of RA AF GS Colonel General Youriy Khachatourov, RA Afghan War Veterans Union’s members participated in the procession. 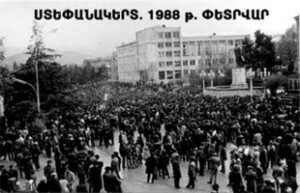 24 years ago on February 12th the Artsakh movement against the Azeri invaders started. 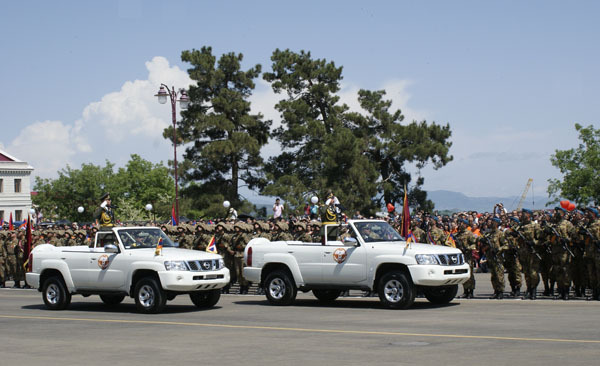 In the city of Hadrut of the Nagorno-Karabakh Republic the first demonstration was held where the participants were demanding reunion of Artsakh with Armenia. 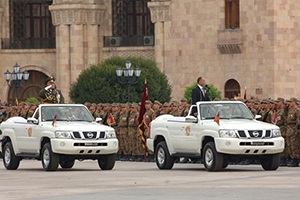 The demonstration’s organizers were NKR Supreme Council Chairman Arthur Mkrtchyan, Igor Mouradyan, Grigoriy Hayrapetyan, Emil Abrahamyan and others. 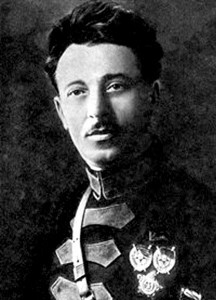 On February 17th The Veterans’ Union of Armenia celebrated the 125th anniversary of Armenian military commander, military man and military theorist, 1918-1920 Civil War hero Hayk Bezheshkyants – legendary Guay. 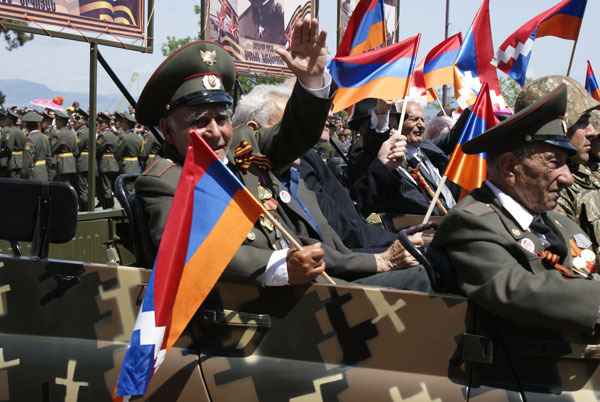 Veterans of the Great Patriotic War, schoolchildren and teachers of the school after Guay participated in the function. 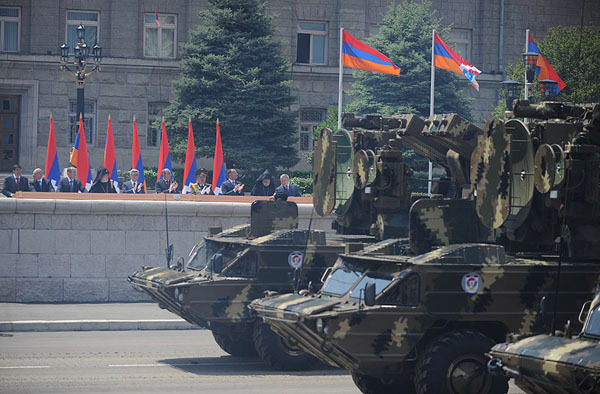 In the solemn session head of Veterans Union’s Council Colonel Simon Yesayan gave a speech. He told about Guay’s battle path. 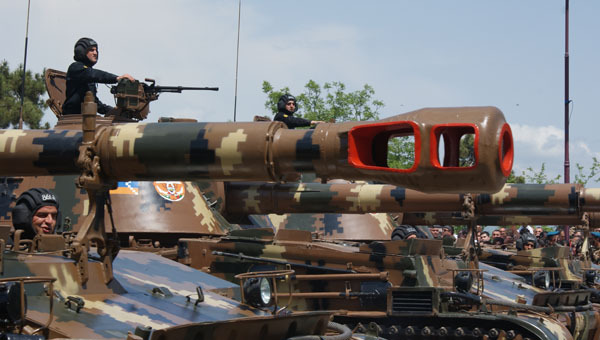 The division headed by Guay was named “Iron” because of the iron discipline and invincibility. 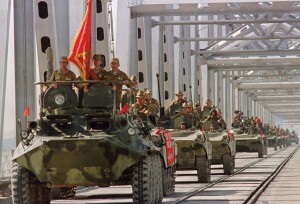 Guay’s division had a great contribution in routing Kolchak’s army.